Gin Swing (f. by Keeper). 2 wins at 1600m, Waikato RC Hirepool Access H., 3d ARC South Auckland Racing Club Cup. Summer Sapphire (f. by Summer Suspicion). 4 wins from 1400m to 2400m, 2d MRC Des Gleeson H.
I've Got Faith (f. by Keep the Faith). 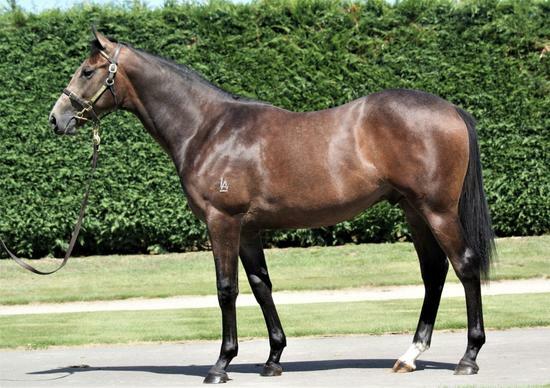 2 wins at 2200m, 2d ARC Houston Medical H.
Prosperity Star (g. by Pentire). 5 wins to 1500m to 2016-17 in Macau. Summer Tonic (g. by Summer Suspicion). Placed at 3 in NZ.